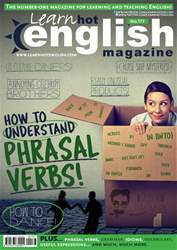 Digital Subscriptions > Learn Hot English > 177 > Bar chat analysis! You’re going to listen to two conversations with people chatting about the following topics: Flying and Pet clothes. What’s your opinion on these two topics? Make a note of three things for each topic. Listen to the conversations once. Were any of the things you thought of for the Prelistening activity mentioned? 1. How much did one of the speakers pay for her ticket to England?